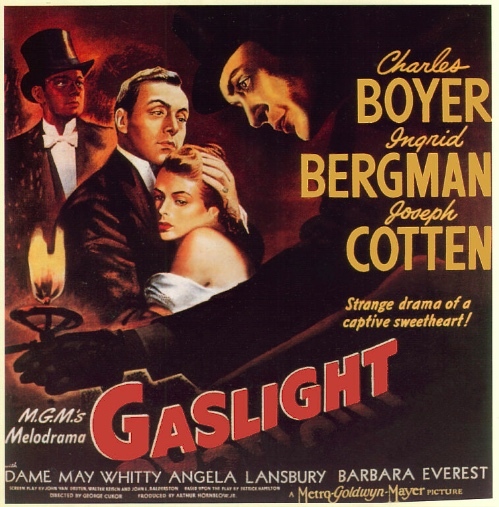 Editor’s Note: The following is a guest post from Sarah Le Pichon, an Assistant French Instructor at the University of Texas at Austin, on the topic of inclusive pedagogies. Students, administrators, and faculty here at UT are developing inclusive policies and practices. If your institution is considering the same changes, we hope the following information will help. Here are the notes and the slides from what is (I hope) my last talk of 2014. I gave this this evening to University of Mary Washington, and then turned around and presented it again (online) to Alec Couros and Katia Hildebrandt's class EC&I 831. Does Gender Bias Affect The Way You Teach? 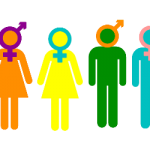 by Dawn Casey-Rowe, Social Studies Teacher & Learnist Evangelist Does gender inherently affect the way we teach, and therefore short-term and long-term student growth? Many experts study gender. It’s something I wonder about myself. I’ve...The post Does Gender Bias Affect The Way You Teach? appeared first on TeachThought. 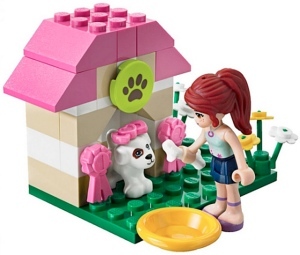 Lego is launching a new product line January 1: Lego Friends. Lego Friends is Lego for girls. The sets feature curvy dolls with big eyes and cute smiles, dolls who love animals, hairdressing, shopping, and science. Um yeah. “The Beauty of Building,” says Lego. OMFG. En español, como en la mayoría de las lenguas indoeuropeas exceptuando el inglés, el género es un atributo de carácter totalmente arbitrario asociado a los sustantivos.